This pressing is a replica from the original 1984 Vinyl release. Contains 8 tracks total. 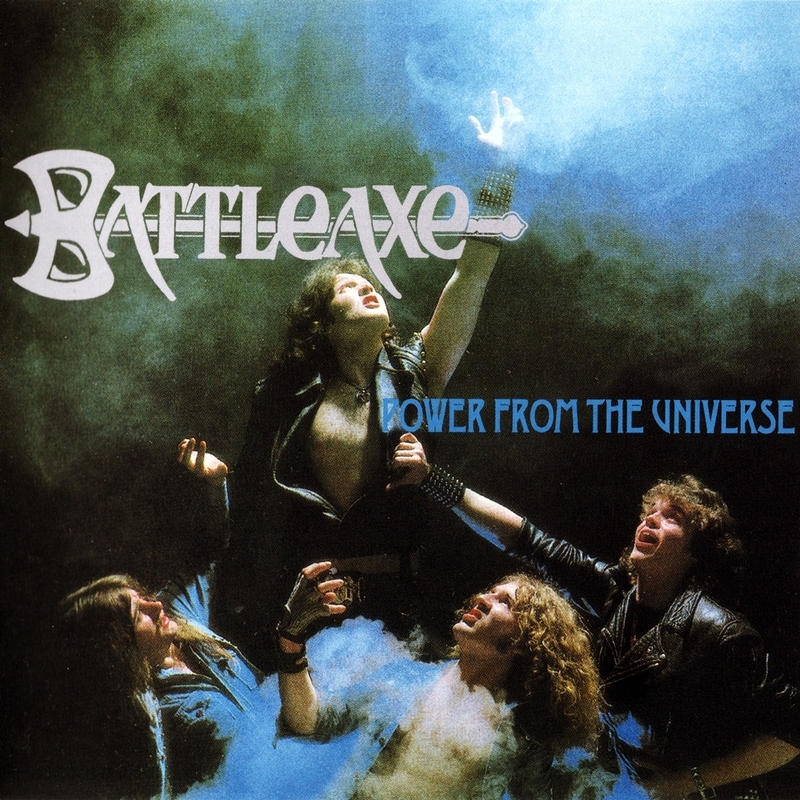 When Battleaxe released Power… back in 1984, they was just another band throwing their name into the NWOBHM hat. It was always going to be hard to compete with the likes of Judas Priest and Motörhead, and share the same success that those British icons have earned, but it is a testament to Battleaxe that, 30 years on, they are able to re-release Power From The Universe, which has found its place in heavy metal history. 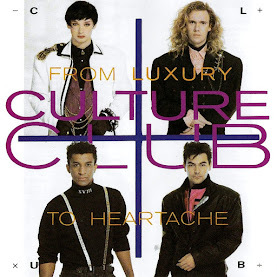 This re-package contains the original eight tracks, followed by four bonus songs that were recorded back in the mid-eighties. The blistering “Chopper Attack” sounds fresh and revitalized, with the Motörhead style of speed riffs and gritty vocals from Dave King. As good as this song is, you can’t help but imagine this being the sound of a band that would have been born had Priest and Motörhead coupled together and given birth to a heavy metal baby. Along with the groove laden “Metal Rock”, the more straightforward yet aggressive “Over The Top” and the excellent epic that is “Fortune Lady,” you can see why Battleaxe’s second album has stood the test of time. So, knowing what was to be expected with the original track listing, most people will be wondering what the bonus songs are like- before considering whether to buy this or not. In truth, these songs are sublime additions. Generally shorter and sharper numbers, any of them would have slotted nicely into the original release. “Killer Woman” is fast and heavy, with a Thrashier feel. The drumming from Ian Thompson is prosperous, and the raw feel adds to the effectiveness of this three minute crusher. 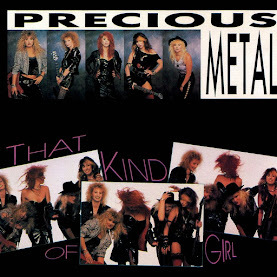 “Radio Thunder” is much in the same mould, and the use of backing/gang vocals comes off successfully. 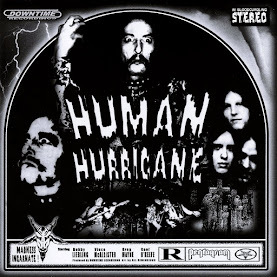 There is also a classic guitar solo from Steve Hardy, whose guitar work throughout is a revelation. “My Love’s On Fire” has a slight glam tinge to it, and “Love Sick Man” is another explosive track full of groovy riffs and immaculate solos. Whilst it may not have garnered the international publicity of other 1984 releases like Maiden’s Powerslave, Priest’s Defenders Of the Faith or some of the quickly rising glam metal bands, Battleaxe went under the radar to make a solid NWOBHM record that is packed with sheer quality. Add in four ‘newer’ songs that are better than much of the original track listing, then it can be considered a good move to give Power From The Universe a happy anniversary.